Bettina Pick (l.) and Martina Schlottbom (r.) from HR at Fiege Logistik welcomed Professor Alexander Haubrock (2nd from left) of Bielefeld University of Applied Sciences and Stephan Hols from the IHK Nord Westfalen, plus a further 34 personnel development representatives attending the work group, at Fiege's system headquarters in Greven. Greven, 22nd November 2016. Vying for qualified personnel has become an increasingly daunting task for companies. It is thus all the more important that businesses identify and advance talent from within their own ranks. This was the conclusion drawn by the 38 attendees of the work group for personnel development organised by the chamber of industry and commerce of North Westphalia. Personnel developers from different businesses based in the Münsterland came together at Fiege Logistik in Greven on 16th November. Alexander Haubrock, business psychology professor at Bielefeld University of Applied Sciences, held a paper titled “Talent Management – Do we really need it?”. 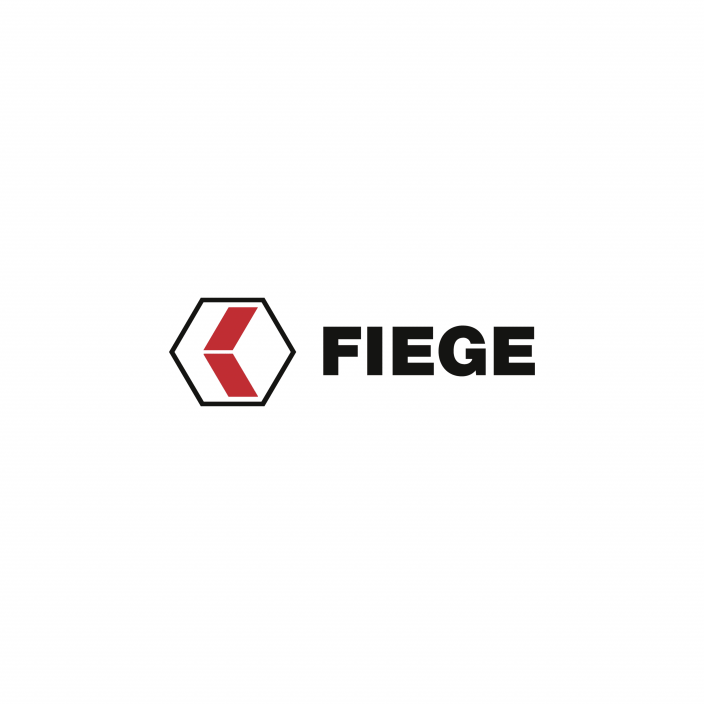 “I am happy to say that the presentation was followed by a very lively exchange”, says Martina Schlottbom, head of strategic personnel management at Fiege. Münsterland-based companies approach this topic in part very differently: Some consider every employee to be a talent, as a matter of principle. Others term highly-qualified employees with special abilities and skills a talent. Also, Münsterland’s businesses often face similar challenges: having to compete for qualified junior employees; vacant vocational training positions that cannot be filled; or professionals that are being headhunted.